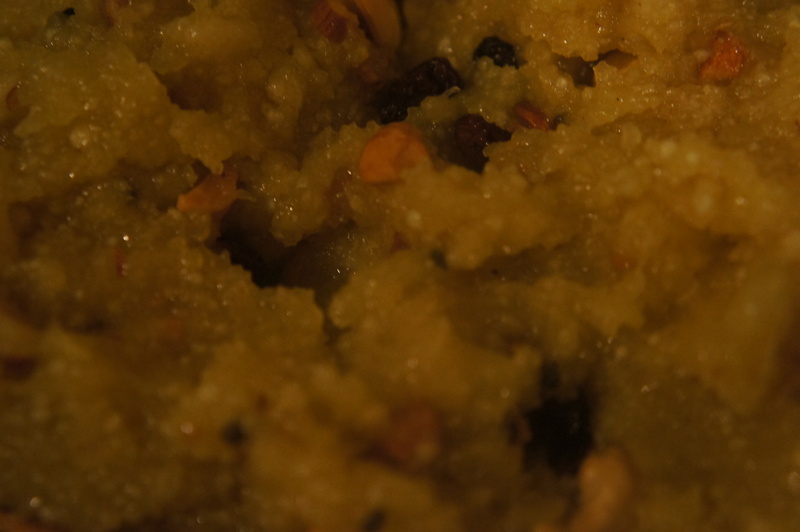 Cassava meal kesari (pudding) | Life's Conundrum - Eat to Live or Live to Eat? 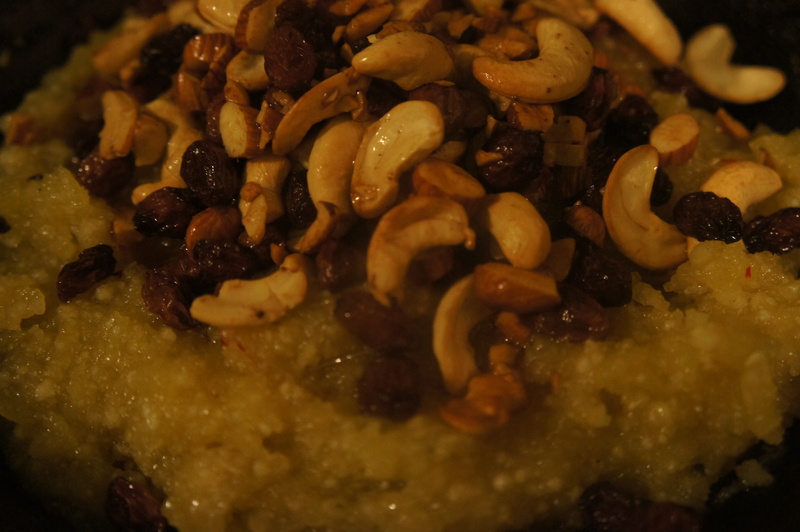 Posted on December 25, 2013 by Anna and Shiv	• This entry was posted in Desserts, Gluten free, Recipes and tagged almonds, cardamom seeds, Cashew, cassava, Dessert, gari, Kesari, raisins, Saffron, Semolina. Bookmark the permalink. 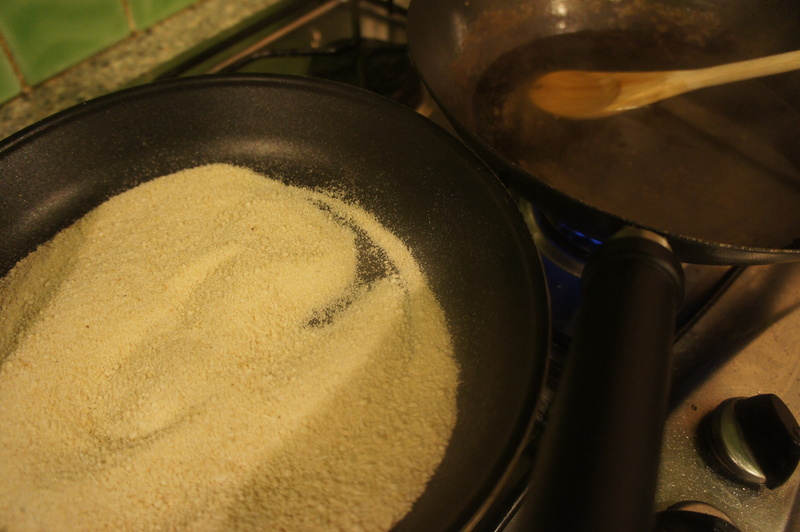 Wow … I have to try that cassava meal. Interesting! !